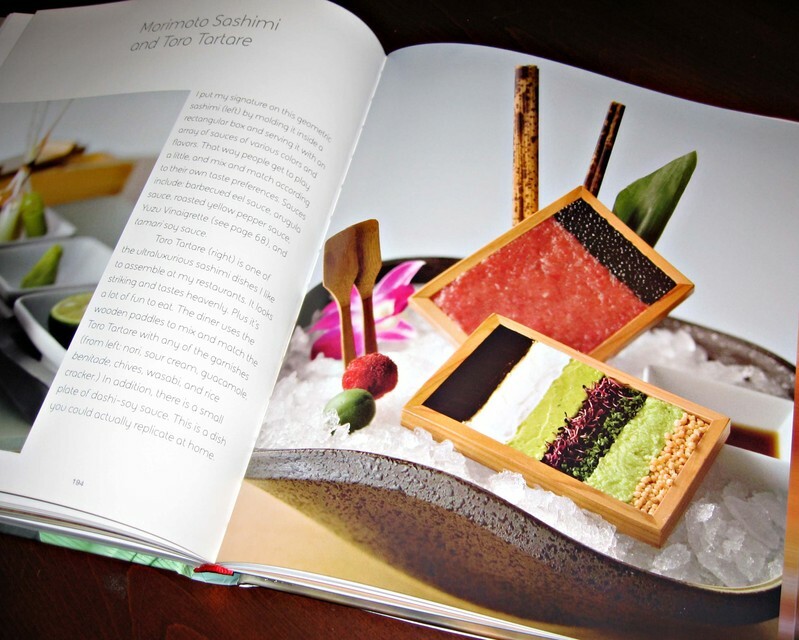 We recently received a copy of Morimoto: the New Art of Japanese cooking. 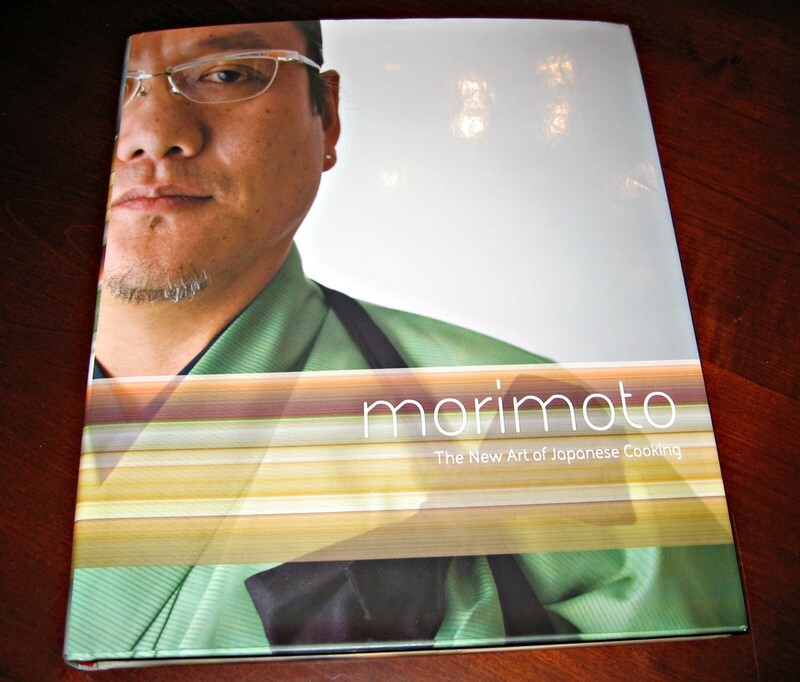 Back when we first discovered the original Iron Chef, Morimoto was Aki's favorite. 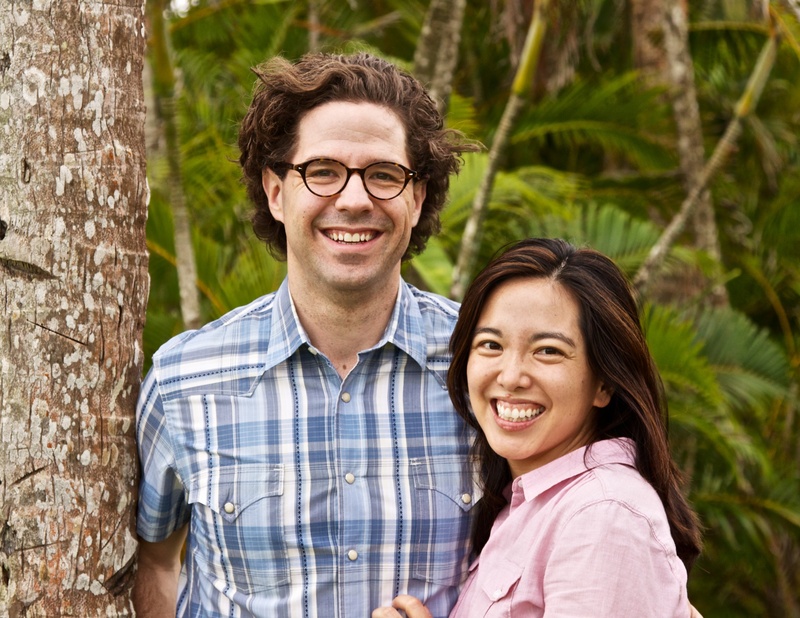 His innovative and outlandish American stylings were the perfect foil to the more traditional Chefs Chen and Sakai. We never did make it to either of his restaurants in Philly or in New York. We were sorely tempted and yet, neither of us wanted to be disappointed. The high prices and extreme hype made the actual experience almost impossible to live up to. 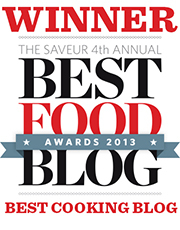 On the other hand, we couldn't resist the lure of a cookbook. This one appears to have the depth and flavors expected from Morimoto. We have only begun to scratch the surface of the content and are already quite pleased with the information held within the pages and the ideas which have sprung forth from randomly flipping and skimming through the book. Alex has now settled down and begon to read the book cover to cover, an approach he takes with most cookbooks. He is looking forward to discovering what new techniques we will be exposed to and what other idea paths we will travel down, inspired by Masaharu Morimoto.